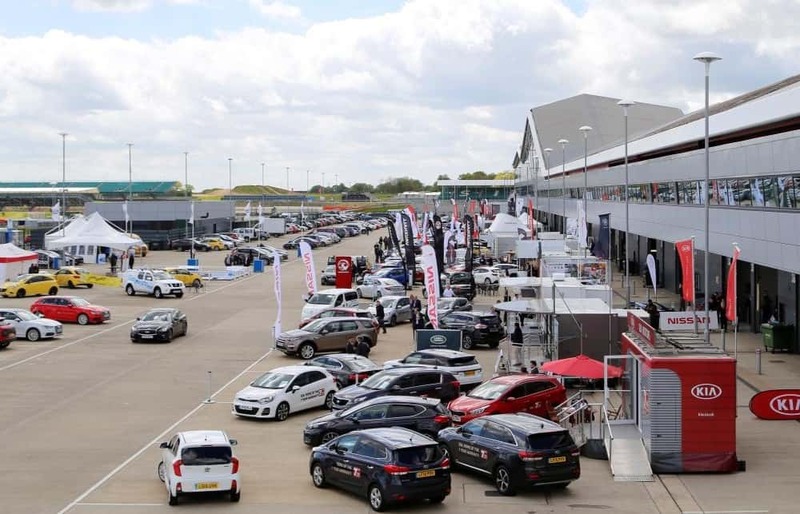 This year’s Fleet Show at the iconic Silverstone Grand Prix circuit will see a dazzling array of new models for test driving from a stunning line up of vehicle manufacturers, with some available for driving for the first time anywhere in the UK. There are 20 individual vehicle manufacturers’ brands represented this year so far at the Silverstone show, on Wednesday,11 May, comprising: Alfa Romeo, BMW, Chrysler, Citroen, DS, Fiat, Honda, Hyundai, Jaguar, Jeep, Kia Motors, Land Rover, Lexus, Mazda, MINI, Peugeot, Renault, Tesla, Toyota, and Volvo. “And by attending this year’s Show, visitors will have chance to not only get up close and personal with some the very latest new models on the fleet market, but to get behind the wheel for the first time, too,” he added. 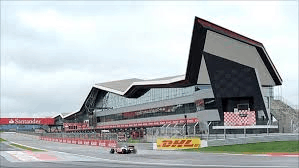 The 2016 Fleet Show will again offer fleet decision-makers the opportunity to experience test driving on three circuits of the world-famous Silverstone Grand Prix venue – the National, International and Stowe circuits – and a road route in the local area. And there will again be a special emphasis on alternative powertrains, including electric and hybrid powered vehicles, which looks set to be a major attraction for fleet decision-makers at a time when fleets are by record numbers of EVs. Organisers are expecting test drives to increase again over last year’s Show, which featured a record number of drives, while details of all the new models available for driving will be released in a few weeks time. “However, the Fleet Show at Silverstone isn’t just about test driving the very latest models – although of course, many decision-makers come for just that reason,“ added Jerry Ramsdale. Halls 1-3 of the Silverstone Wing will again play host to a wide-ranging fleet exhibition boasting a diverse array of exhibitors which will this year feature a number of Fleet Show newcomers, including leading Fuel Card Services, fleet services provider, Kwik-Fit Fleet, and Activa Contracts, a subsidiary of Arnold Clark Automobiles. Others new to the Fleet Show include fleet management provider, CVM Group; APT Controls, specialists in security, car access control and electric vehicle charging; and telematics and satellite navigation suppliers, NWX Ltd. They will be joining leasing companies, driver training providers, fuel card and fleet software suppliers, vehicle rental companies, recharging solutions and salary sacrifice providers, all of whom will be demonstrating the latest developments, products and services in the fleet market. This will also provide Show visitors with the chance to hold face-to-face meetings and network with exhibitors and other visitors alike. Fleet decision-makers attending this year’s Fleet World Fleet Show will be given the chance to find out how they can quickly and easily cut their fuel costs. At the Show, Rachel and the Fuel Card Services team will be offering attendees a free, no-obligation weekly price check to see how much they could save. Click here to register to visit the show.